Riad Dar-Tus is located at 54, rue Ouadrass in Tangiers, in the old medina. We are between the Hotel Continental and the Kasbah square. 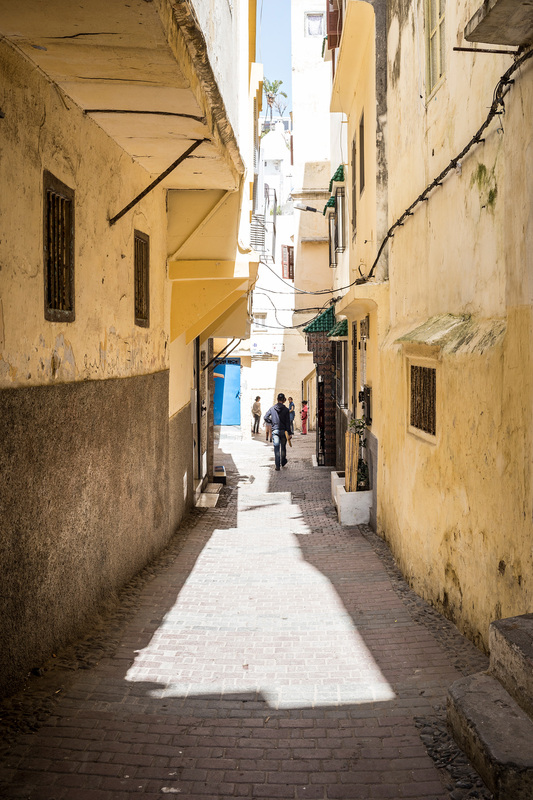 When you arrive, we will meet you at the Kasbah (square) or at the Hotel Continental car park. If you have a car, there are two car parks (manned day and night): one at the bottom of the medina just below the Hotel Continental, the other in the Kasbah square.